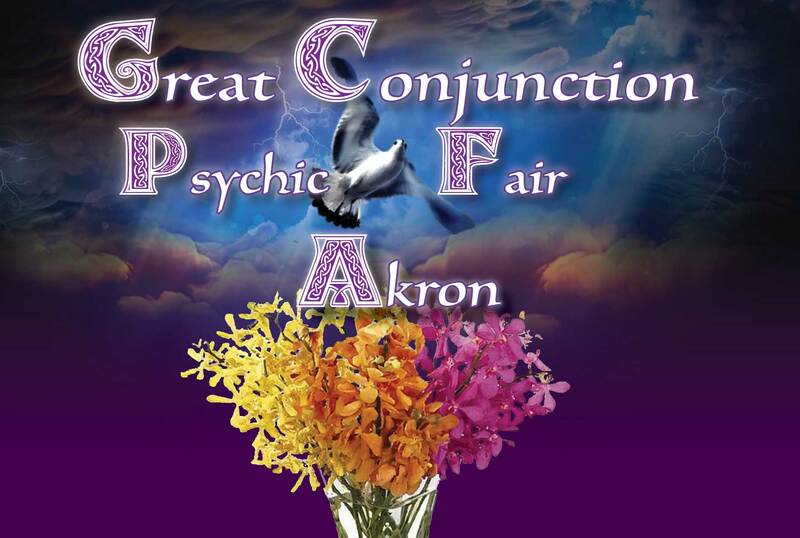 At the Great Conjunction Psychic Fair, May 18th in Akron, OH! Rev. Mary Haeberle will guide participants through a 20 minute meditation. During the meditation you will have the opportunity to meet one of your spirit guides. No prior meditation experience is necessary. After the meditation Rev. 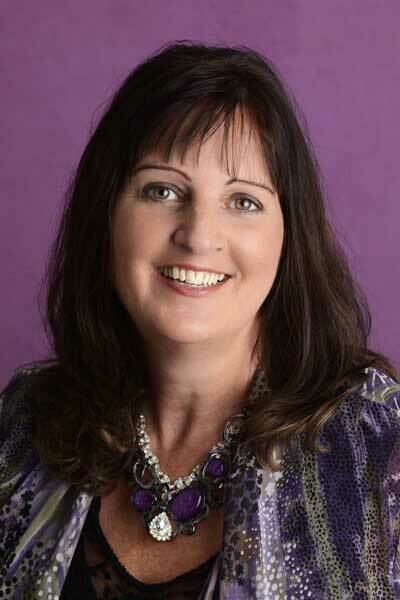 Mary will give a public demonstration of mediumship. Audience members of spirits choosing will receive short messages from their loved ones in spirit. Please join her for a fun and uplifting experience. Meet the authors of the new book "Dogs Still Know Best", Iris Matos and Angie Salisbury and help them launch their new book! Pick-up your copy of "Dogs Still Know Best" and have it signed by the authors. As a special bonus, bring your well behaved, leashed pet (or a photo will do) and get a reading from Iris! The Pointers are back! This time as two of the sweetest, wisest angels you can imagine. Much has happened since Angie’s previous book “Dogs Know Best: Two Dogs’ Training Guide For Humans” stole the hearts of dog lovers around the world. There has been a lot of grief, a lot of learning and an infinite amount of love. In this touching sequel, follow Angie’s very personal account of how the Pointers sparked her spiritual journey. A journey that allowed her to open her heart, open her mind, and in the process receive amazing gifts, the biggest one of all being her new love Minnie, a sweet little Pointer. The result is a dramatic shift in perspective about life, grief and embracing a new way of thinking. And with all three of her beloved Pointers by her side, every step of the journey is filled with love and support. In fact, there’s a whole cheering section along for the ride! On the other side, love is everything. Are you ready to experience something amazing? 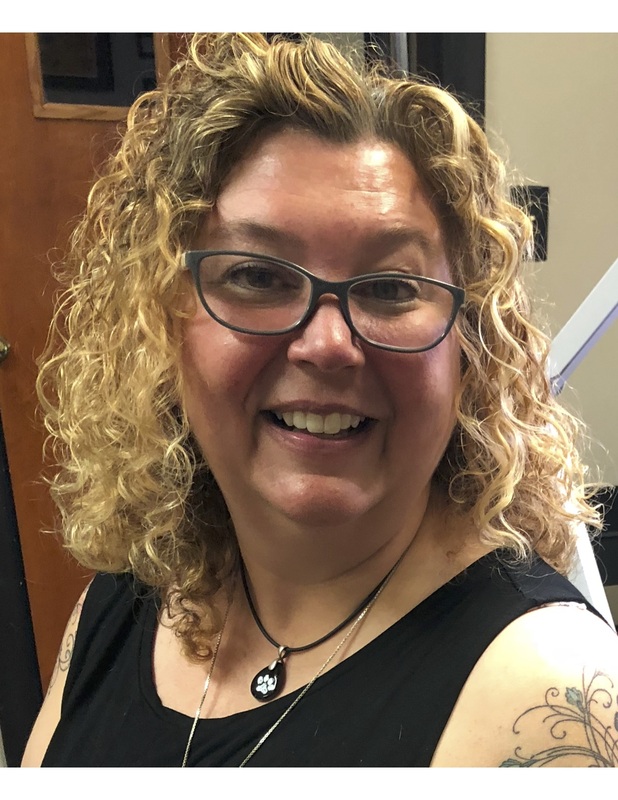 Donna Bell and Shaii White, of One Mind, combine Reiki and Crystal Healing to provide a deeply relaxing experience. 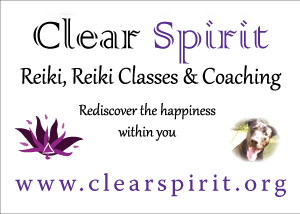 Feel the gentle power of Reiki and Crystals drawing negative energy and stress out of the body and replacing it with fresh, vibrant energy, allowing the body to return to energetic balance. 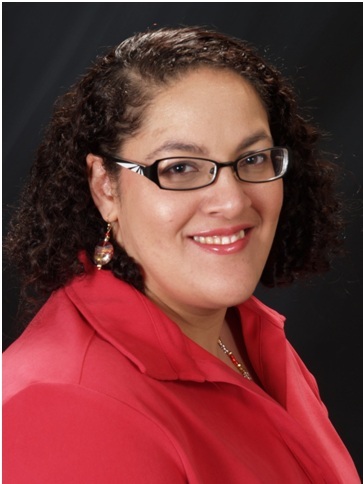 Shaii White and Donna Bell have studied healing and spiritual arts for over 25 years. They have studied with Masters spanning diverse cultures as well as religions. They provide a level of services that are commensurate with their extensive studies and training. These women are incredibly loving and gifted. Their energy is phenomenal. Spoil yourself! This is something you not only deserve, but you'll never forget!